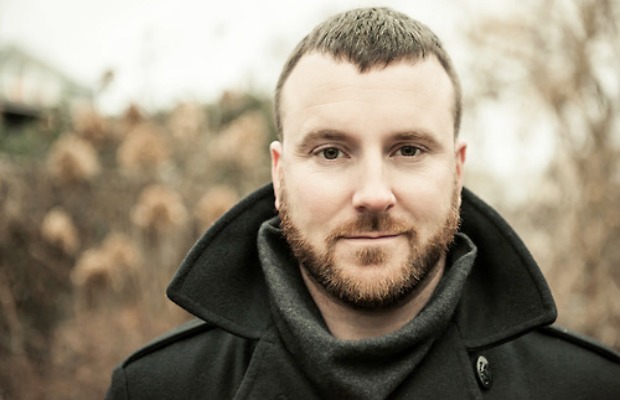 Brian Marquis initially found his way into the national spotlight during his time with Therefore I Am. Those days have come and gone however, and now Marquis makes his living as a singer-songwriter with a record deal through Equal Vision and some of the catchiest acoustic songs you have ever heard. You may have heard the solo record he released last year, but something tells me many of you missed it. Either way, I’m fairly confident everyone will fall further in love with Marquis after witnessing his new music video. Marquis will be joining The Dear Hunter on the Boston dates of their upcoming Act II & III tour, which kicks off tonight at The Sinclair in Cambridge. We’ve also heard rumors of new material being in the works, so you might want to keep an eye out for that as well.